Do you cringe every time you put something in the boot of your Toyota - watching the carpet get scuffed, ruined or dirty? 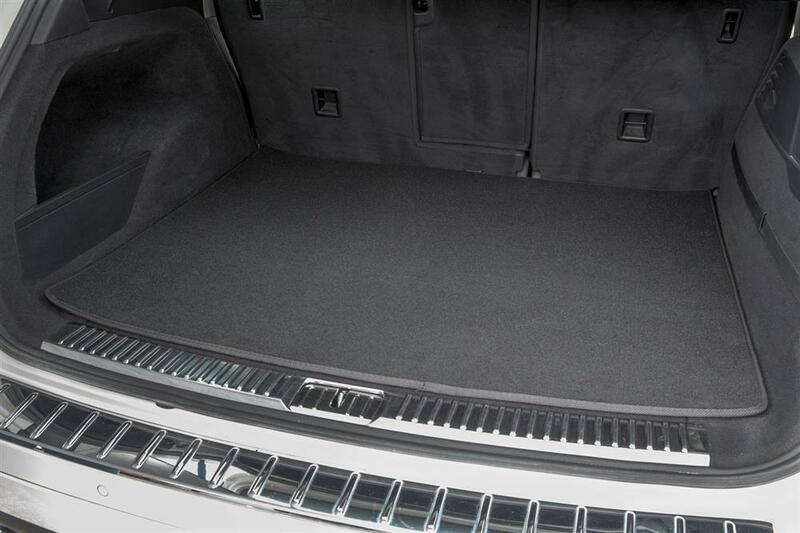 RubberTree Carpet Car Boot Mats are a great solution when you want to add a layer of protection to your boot space but it keep it looking sharp at the same time. 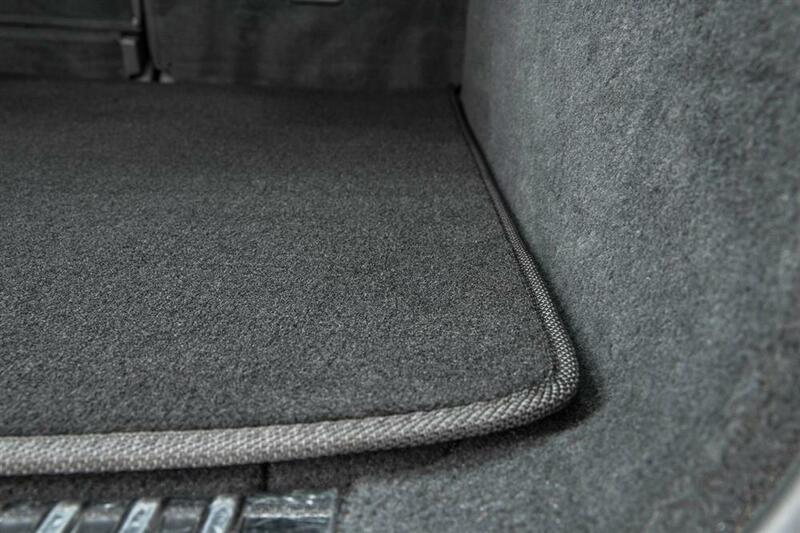 All of our carpet boot mats are constructed from automotive approved carpet and made to fit your Toyota's boot exactly! 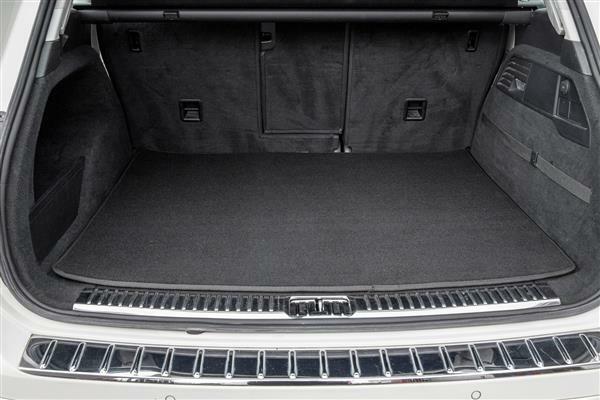 We custom manufacture boot liners to fit the specific make, model, and year of the vehicle, so we can't refund on incorrectly ordered products. 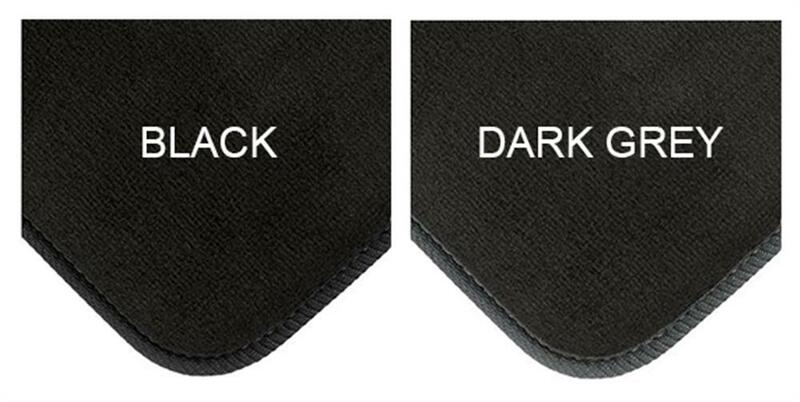 When placing your order, please make sure your choice is correct. If you are not sure about the fit, if your car is from a change-over year or if you don't see an option available to select your vehicle, just contact us and we can help.